One of the largest festive events in France, in which opinions, thinking, beliefs and tastes are mingled. The city changes, acquires a joyful atmosphere and resounds with the sounds of the arena and music played by bands in the street. Large paintings are displayed along the boulevards. 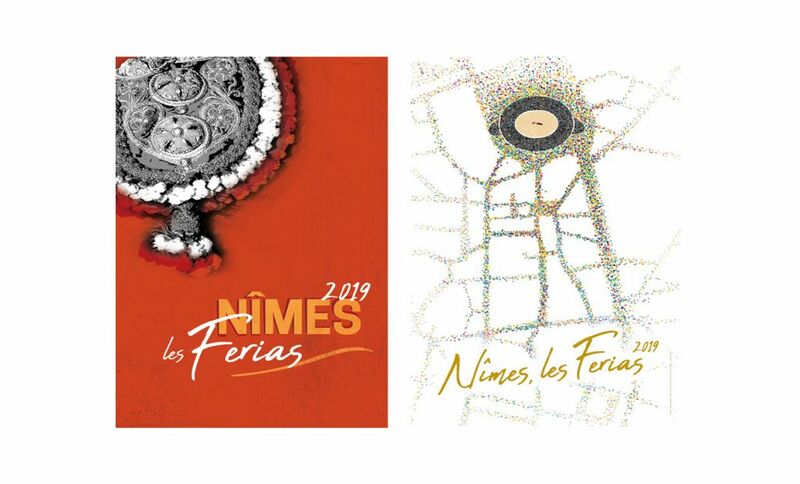 The first Féria was held in Nîmes from 30 May to 2 June 1952 and the event has developed ever since. But what is the Féria ? It is six days of festivities at Whitsun and three days in September with bullfights in the arena and abrivados and bandidos with local bulls. You can walk around and listen to peñas (small brass bands), dance the 'Sévillane' in the bodegas until late at night, eat paella in a Camargue or Seville style village, go to concerts, watch water-jousting in the Canal de la Fontaine, enjoy the evening market, attend mass in Provencal in the cathedral and watch the Pégoulade, the opening procession at the Whitsun Féria.